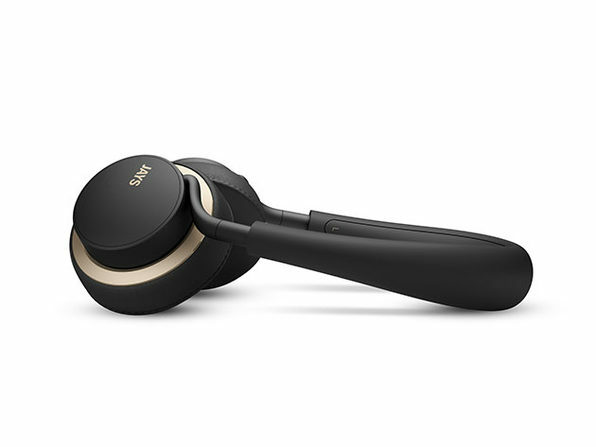 u-Jays Wireless On-Ear Headphones provide extraordinary sound without the frustration and interference of tangled wires. 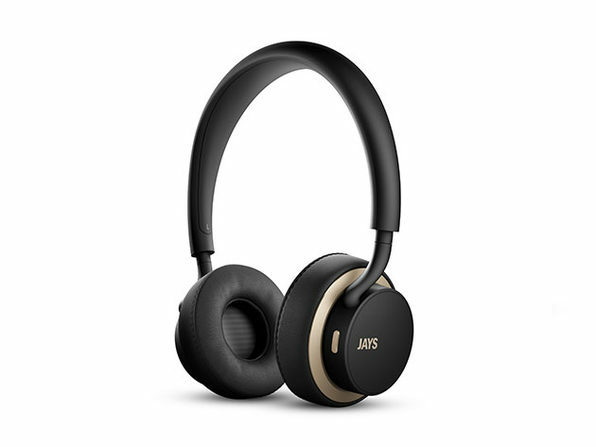 u-Jays Wireless On-Ear Headphones – Elite Sound Meets Elite Convenience In These Highly-Reviewed Headphones – Just $169.95! Whether you’re traveling, working out, or just walking around town, u-Jays wireless liberate you from wires while retaining the noise-isolating capabilities and sheer aural power of on-ear headphones. You’ll get extraordinary sound without the frustration and interference of tangled wires. Add in the flexibility of integrated touch controls and 25 hour playback time, and these headphones are the last you’ll need for the commute, the gym, the plane, or anywhere in between.